Located in the Lawrenceville area between Old Peachtree Rd. 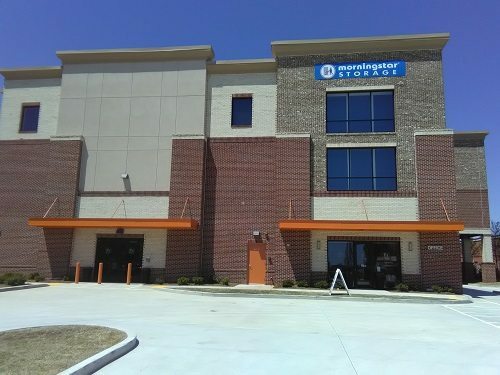 and Sever Rd., this Lawrenceville location features 3 floors of secure, climate-controlled storage with a free rental truck to help you move in. Morningstar is a breeze to work with. Setting up and getting was easy. I'm comfortable using their facilities and services. 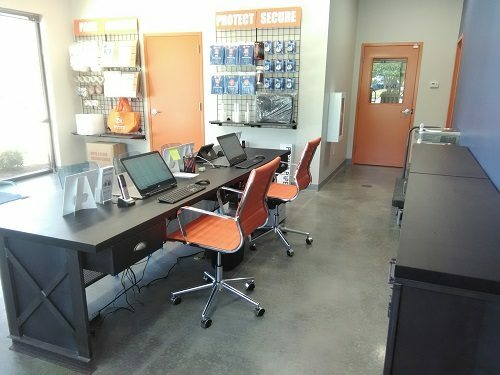 This facility is modern, clean, easy to access and the customer service was great! 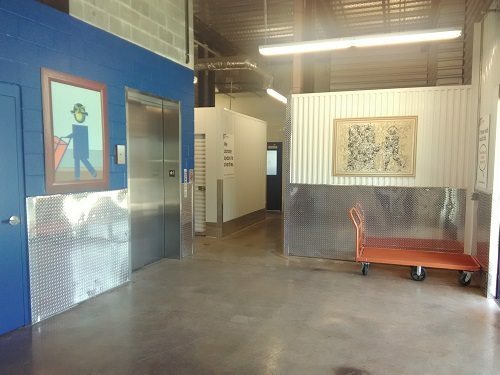 Super clean storage unit and climate controlled. The manager was super helpful with the move in process. This place is always secured and you get your own unique pin code to enter the building. There are security cameras at every angle, so in case your storage unit gets broken into, it'll be caught on camera. I highly recommend this place! !